About: This article is about CMHC Rental Market Report, which can help real estate investor to make an informed decision. If you are thinking about buying a rental property, first of all, you’d have a couple of questions in your mind. Is rental market in my city good? Is there any way I can find data on vacancy rate in my city? The answer to both these questions is yes, furthermore, you can have this information absolutely free! CMHC is the crown corporation which helps Canadians in several different ways to meet their housing needs. Every spring and fall, It brings out CMHC Rental Market Report or Rental Market Surveys Results. This report, in fact, constitutes 3 separate reports. individual rental market report for Major Centres-Major cities like Toronto and Vancouver. This is a downloadable and, in addition, subscribable report available free of charges. As you can see, it is number one source in Canada to gather credible rental market information for any major city. 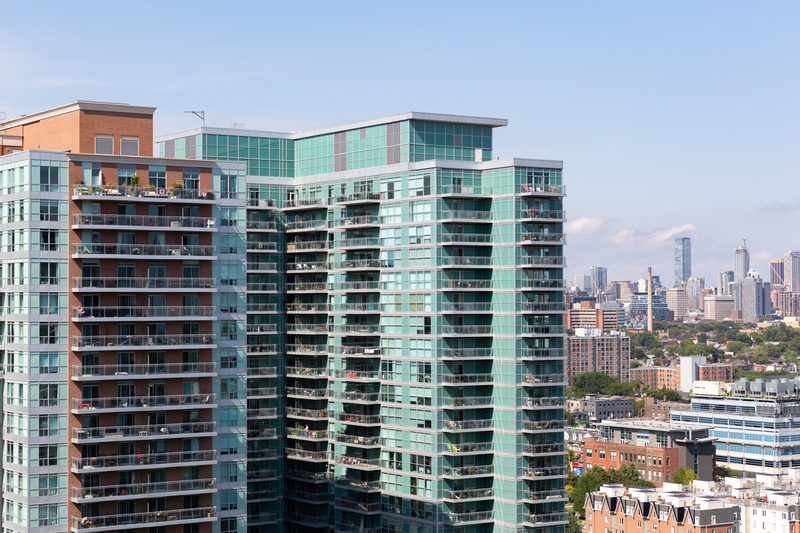 For the Greater Toronto Area rental market, you can see the vacancy rate is 1.1%. As a landlord, I would interpret this information as a favourable rental market condition. Out of 100 units available for sale, 99 units were rented and 1 unit remained vacant. Average rent is $1296/month and has gone up by 4.3% from the previous year. Since, the vacancy rate is very low and the rent has increased compared to last year, I’d interpret this information as short supply of rental housing. Landlords are having their way in dictating the rent. Greater Toronto Area is divided into 31 zones for the purpose of creating reliable information pool. Let’s say you buy a condominium to rent it out. As a common sense decision, you are buying a newer condominium, under 5 years of age. It is located at an easily commutable area in Greater Toronto Area. GTA has a vacancy rate of 1%. Would you have difficulties in finding tenants? Certainly not. At another instance, if CMHC rental market report says the vacancy rate is 20% in any city and rent growth is decreasing since last 3 years, You would not buy a rental property even if you have an opportunity to buy it at a cheap price. That is because of credible rental market information is available to you. In today’s age of information, your willingness to gather information and analyze it correctly would be a crucial factor in your future success or failure.